Sometimes it’s nice to be a very small cog in a very big machine. 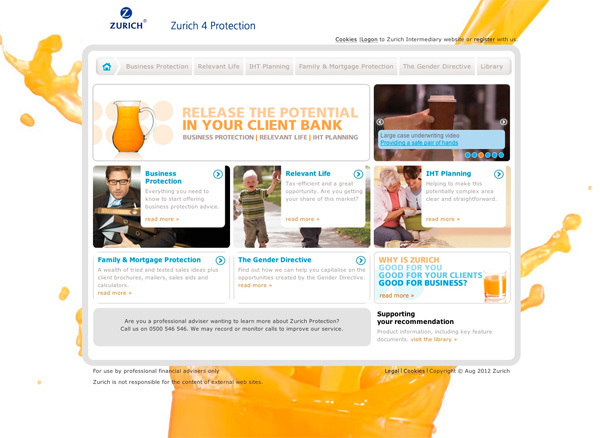 At Zurich Plc I work within a very talented and extensive team. This particular website is rebuilt every year, and this is the third version I have built.